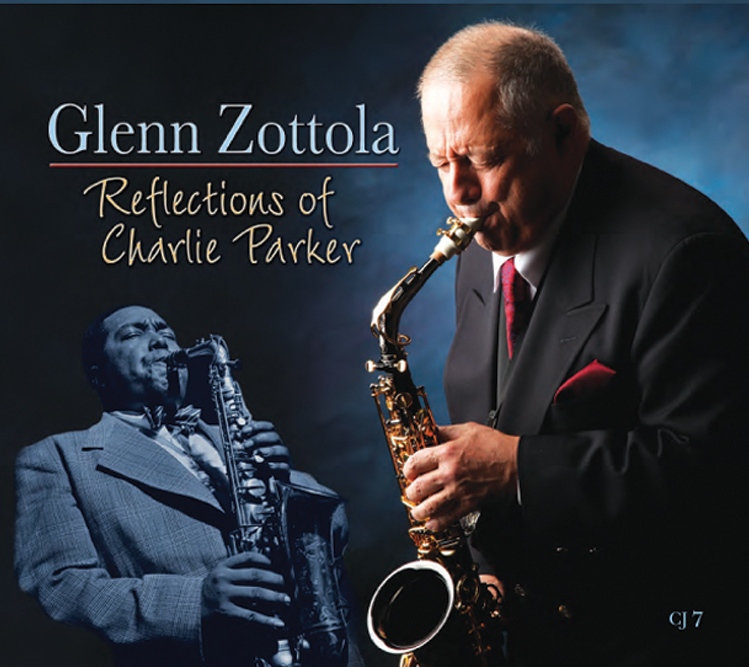 Zottola has captured the inner essence of the feeling that Parker was able to create, which is not an easy accomplishment! The intimate nature of the setting allows Zottola to express a romantic sensibility and fresh perspective, while still maintaining a sophisticated bebop approach to the American Popular Songbook. On “Moonlight in Vermont,” Zottola’s warm alto captures the spirit of Bird’s unique rhythmic and harmonic lines without cliché imitation or ‘licks.’ Zottola’s playing is full of fresh angles to the bebop language; lagging slightly behind the beat for some phrases, high accented notes are derived from the melody with complex melodic lines underneath, a rhythmic feeling that falls into double time and a high use of chromatic embellishments all without ever losing the sense of swing and melodic continuity. The orchestration is full and supportive of Zottola’s melodic explorations through the harmonies while the backing lines have multiple layers and counterpoints; they never distract the listener from Zottola.